I thought I am give myself a pat on my back after my Age in double quick time. But this guy got to get the better of me. Right after Amphion, Waylander went on to finish Titus with an alternative colour scheme complete with a pair of gatling guns. Talk about speed. 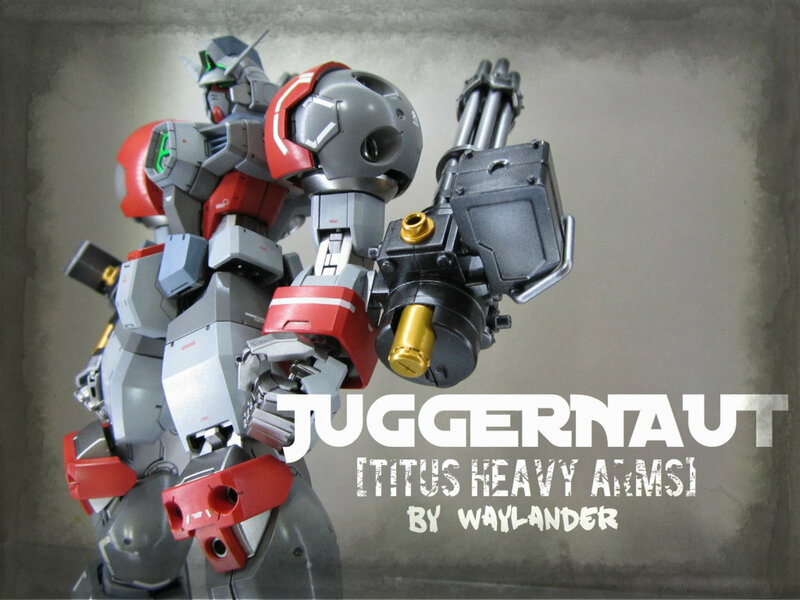 Alright, for more pics of this interesting build, please visit his blog at Titus Juggernaut [Heavy Arms].